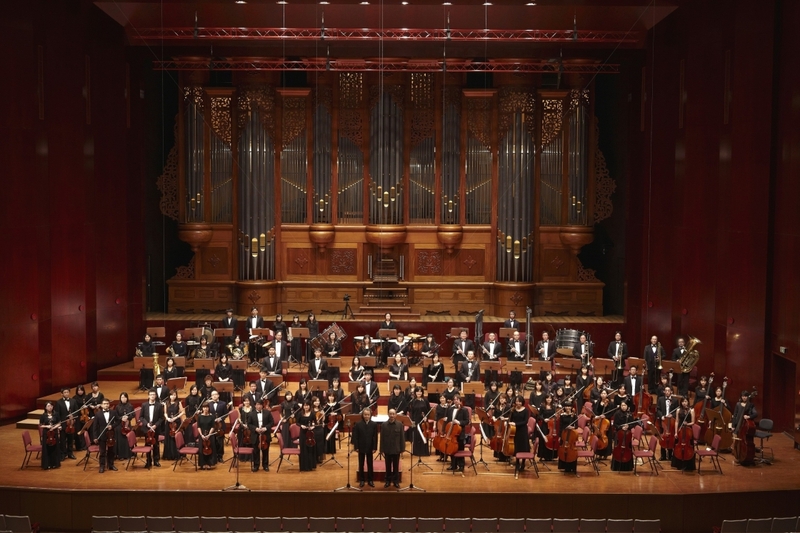 Acknowledged as “the finest and the most complex orchestra in Taiwan”, the Taiwan Soloist Symphony Orchestra(TSSO) was founded in 2000 by conductor Pang-Hsing Hsiao and a group of the best young musicians from southern Taiwan under the name Taiwan Soloist Chamber Orchestra(TSCO). It was their ambition to continue working together and pursuing parallel careers as soloists, members of orchestras, tutors and professors of music conservatories. In 2001, the successful businessman and philanthropist Chen-Hui Su became the president of the TSCO. The core values of his leadership goals are to internationalize, localize, and groom succeeding generations. Based on these three core values, president Su and artistic director Hsiao have led the orchestra together and evolved it to a symphony orchestra TSSO. Performances are given regularly in the major cities of Taiwan and occasionally in abroad. TSSO has released several popular recordings as well. It has strong links with Russian Philharmonic Orchestra, also the NGOs of Democracy, Freedom, and Human Rights in Taiwan. Over the years, the TSSO has performed and forged strong artistic partnerships with many of the Taiwanese and Russian greatest artists, from classical and opera to musical and Taiwanese folk music. It is their shared love and passion of music- making which remain at the heart of their inspired performances. For celebrating the 20th anniversary of the TSSO in 2020, the president Su has invited one of the most famous Taiwanese composer Ching-Ju Shih to compose a symphony, which will be premiered by TSSO. Ching-Ju Shih is known as her soulful works based on the histories of democracy and freedom act in Taiwan.